We know that the chances of converting an online lead are much, much higher when we contact the person within a few minutes of opt-in. 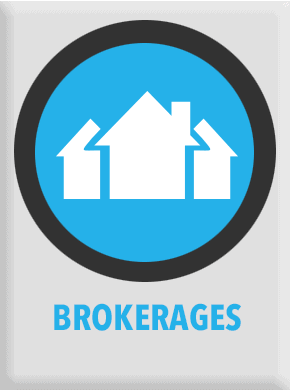 But what about the potential client who is surfing Trulia at 2am? We simply can’t be available to follow up 24/7/365. Or can we? 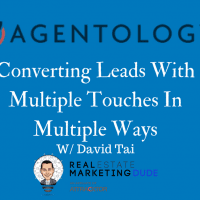 David Tai is the founder of Agentology, a lead follow-up system that contacts your fresh leads within minutes of their inquiry, gathers the pertinent information, and passes the qualified leads on to you. 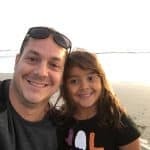 An agent and broker himself, David’s ten-plus years in the real estate space make him uniquely qualified to solve for the problem of lead conversion and serve as your personal inside sales team. The sad truth is that 45% of leads never get a response, and agents end up burning 80-90% of the leads they bought because they simply don’t have the bandwidth to follow up. 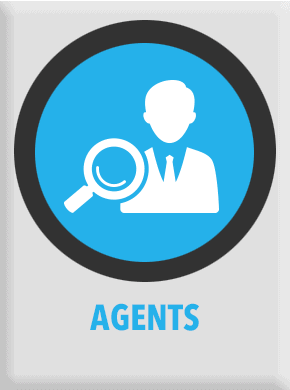 The Agentology team is passionate about helping agents succeed, dedicating their energy to dramatically increase your conversion rates with the leads you’re already generating. Today, David joins me to discuss the significance of building relationships with potential leads and the value of meeting face-to-face. He covers the data around response time and conversion, the necessity of reaching out to potential leads multiple times, and the importance of communicating through calls, email AND text messaging. 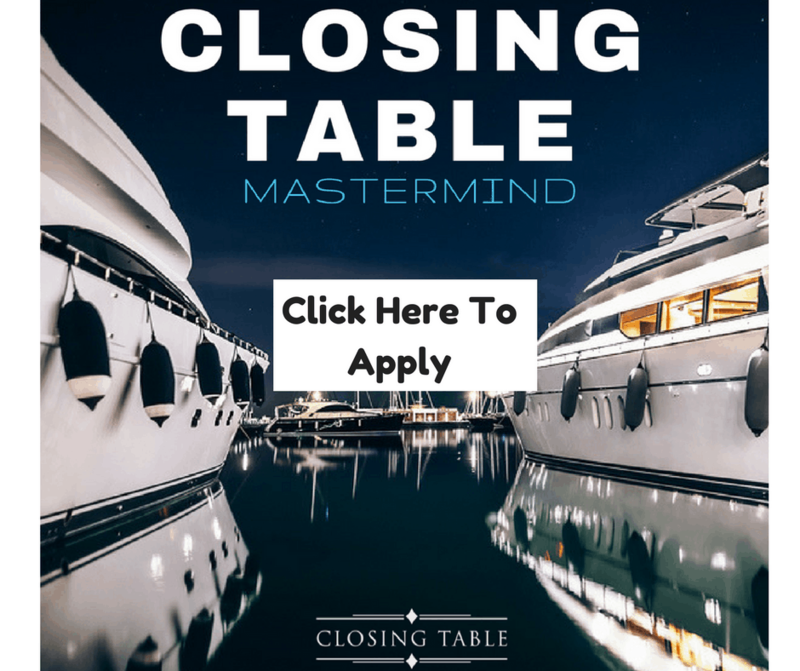 David shares the value in being a true advisor, rather than just a door-opener, and offers his best strategies for winning clients—buyers and sellers alike. We also cover the best way to analyze your lead spend and why it’s a good idea to diversify when it comes to lead sources. Listen in as David explains the Agentology process, and learn how the team can help you increase conversions up to 300%! Learn more about Agentology at https://www.agentology.com/. 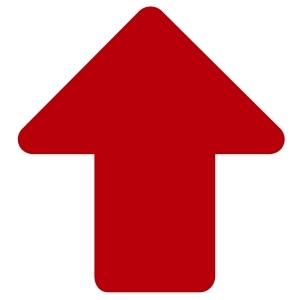 Mike’s Blog: Why Do Some Agents Convert Better Than Others? Get podcast topic! Keep ’em coming!